The Judgment delivered by Justice Gita Mittal and Justice P S Teji took note of the callousness of the courts in dealing with the matter which had led to violation of Art. 21 guaranteed to the appellant (juvenile convict) Chanderjeet Kumar @ Kishan and he was also denied benefits available to juveniles under the JJ Act and the Juvenile Justice Rules [JJ Rules]. Being visibly vexed by the way in which the rights of Kishan were violated, the court suggested a re-visit to training in law relating to juveniles, procedural and substantive. In this case, Kishan was arrested for a case under sections 302/384/506/34 of the IPC read with sections 25/54/59 of the Arms Act for an offence committed on 8th January, 2007. However, an application by the Delhi State Legal Authorities (DLSA) raising the claim of juvenility for Kishan and the Chief Metropolitan Magistrate (CMM) initiated an age of inquiry on 25th June, 14 to ascertain whether Kishan was indeed a juvenile and could avail the benefits under the JJ Act, 2015 or not. Kishan had not disclosed his approximate age at the time of the alleged incident in the application. At the time of recording of his examination under Section 313 of CrPC, Kishan had disclosed his age to be 24 years. The court was of the view that it had become functus officio after pronouncement of the judgment whereby the appellant had been convicted and that it had no jurisdiction to review or alter this order. Kishan appealed against the above order the high court and, thus in this way, the single judge held that the sessions judge had committed an illegality and was not barred from entertaining the application under section 7A of the said Act. Thus, saying this he remanded the matter back to the sessions judge. But, the trial court convicted Kishan without complying with the orders of the single judge. 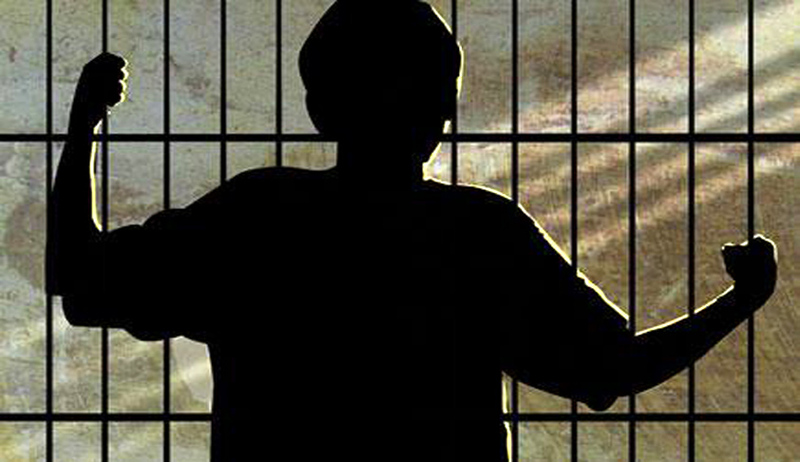 Thus as a result, he continued to be incarcerated despite the requirement of Section 7A and the prohibition contained in the Juvenile Justice (Care & Protection) Act, 2000. During the trial, the application seeking compliance with the order of the CMM directing the age inquiry was kept pending by the sessions judge. The HC said there was no question of being influenced by a prior decision, if there was any doubt regarding the convict being a juvenile. In case of a doubt, the HC said that the sessions judge had the option to either cause the record of the inquiry placed before the appellate court or have directed either the machinery of legal aid to do so. It also held that directions could have been issued to the investigating officer to place the same before the HC for appropriate orders and to ensure compliance. Instead of doing so, the learned sessions judge has closed the inquiry and denied the benefit of the mandatory beneficial provisions of the JJ Act to the appellant. Thus, with this, Kishan was directed to be released forthwith and the benefits available under the provisions of the JJ Act be made available to him.